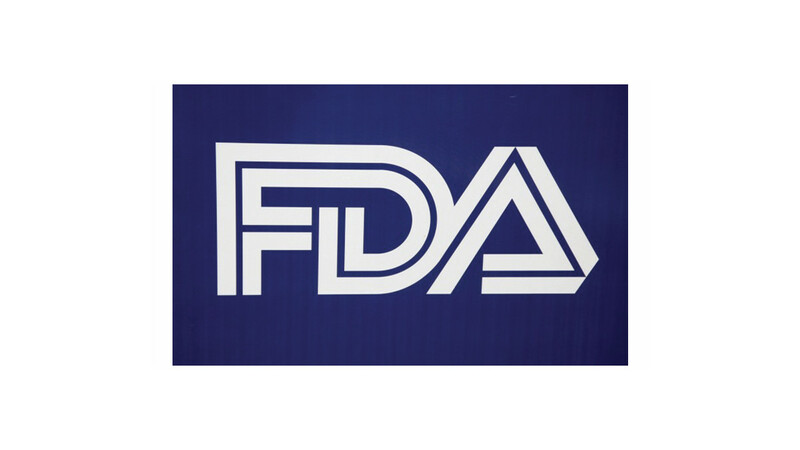 Yesterday, the U.S. Food and Drug Administration (FDA) announced the publication of a final rule in the Federal Register that will ban three food-contact substances that are no longer manufactured. The substances were commonly used in sandwich wrappers, pizza boxes, microwave popcorn bags and other types of food packaging. The three substances affected are: Diethanolamine salts of mono- and bis phosphates, Pentanoic acid, and Perfluoroalkyl–all variations of perfluoroalkyl ethyl. These substances were used as oil and water repellants for paper products used to package aqueous and fatty foods. Because there is “no longer a reasonable certainty of no harm”, the FDA concludes that they can no longer be used in food-contact substances. Their opinion is based on new data outlining the toxicity levels of each substance. The FDA’s action is in response to a petition filed by a group of environmental and health groups–the Breast Cancer Fund, the Center for Food Safety, the Center for Environmental Health, the Center for Science in the Public Interest, the Children’s Environmental Health Network, Clean Water Action, Environmental Working Group, Improving Kids’ Environment, and the Natural Resources Defense Council (NRDC). While it is considered progress, some groups say it’s not enough. Ken Cook, president of the Environmental Working Group says, “Industrial chemicals that pollute people’s blood clearly have no place in food packaging. But it’s taken the FDA more than 10 years to figure that out, and it’s banning only three chemicals that aren’t even made anymore. While the action has been praised by NRDC, director Erik Olson maintains that this is just the beginning. The group plans to proceed with an existing petition to also ban seven other chemicals they say are proven to cause cancer.